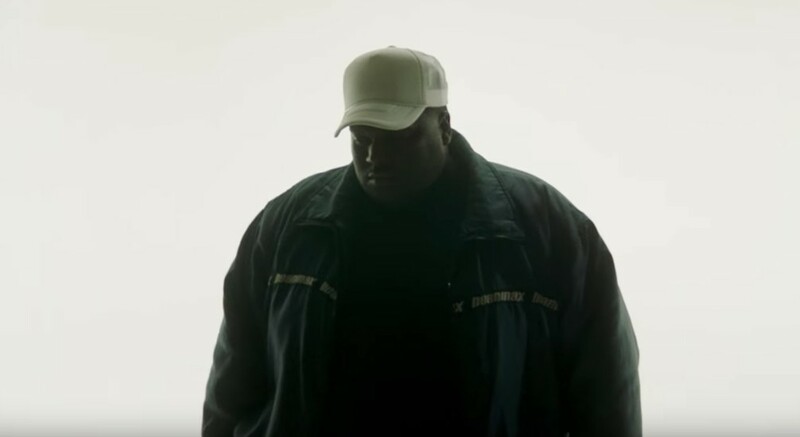 88rising’s after hours vocalist, AUGUST 08, shares a new video for his previously released single, “Blood On My Hands,” featuring St. Louis’ own, Smino. The eerie new video reflects the darker tone of the song that is highlighted with a strobe medley of ominous shots. AUGUST 08 is at the center of the new video, emotionally distraught by his actions of infidelity that reflect the song’s bloody theme. This has been AUGUST’s first video release since sharing the visuals for his previous single, “Spiral,” in mid November of last year. Hopefully this new content from AUGUST acts as a precursor for a new project on the horizon, being that his last album came in early May of 2018. If you’re digging the new bounce-riddled, after hours ballad share the video with a friend and show some love to AUGUST 08 by following him on Twitter and Instagram.